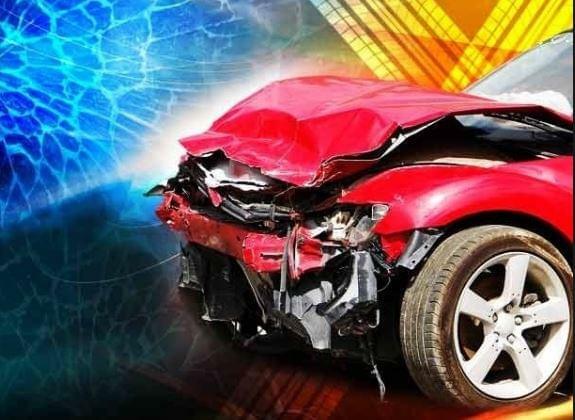 Tuesday afternoon Ogle County Deputies along with the Rochelle Police Department, Illinois State Police, Rochelle Fire/EMS, and Creston Fire/EMS responded to the area of IL Route 38 and Mulford Road for a two vehicle head on collision. After further investigation it was discovered that a car driven by 18 year old Ariadna Calderon of Rochelle had lost control while traveling eastbound and entered into oncoming traffic, colliding head on with another vehicle. This auto was occupied by 34 year old Ignacio Constellanos, 37 year old Rosa Contreras-Garcia, and 30 year old Tania Contreras-Garcia , all from Rochelle. All four subjects were transported to Rochelle Community Hospital by Rochelle EMS to be evaluated for injuries. Calderon received citations for failure to reduce speed and improper lane usage.